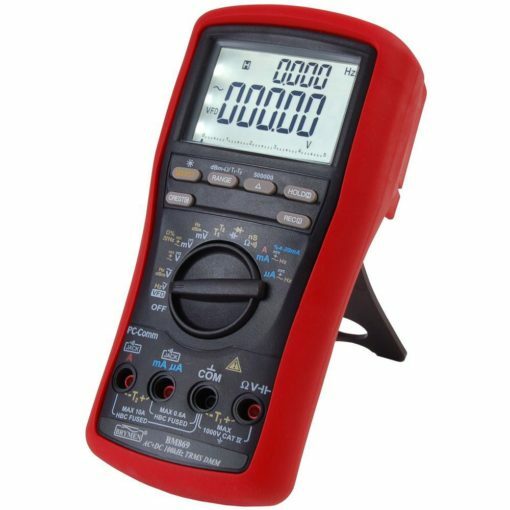 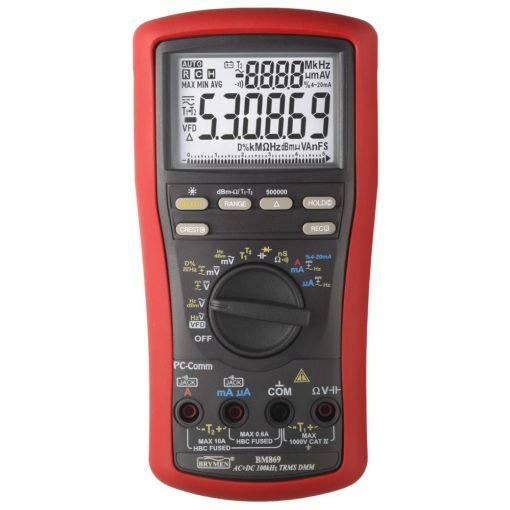 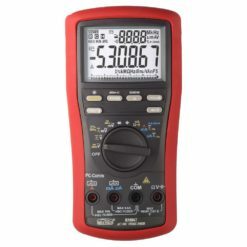 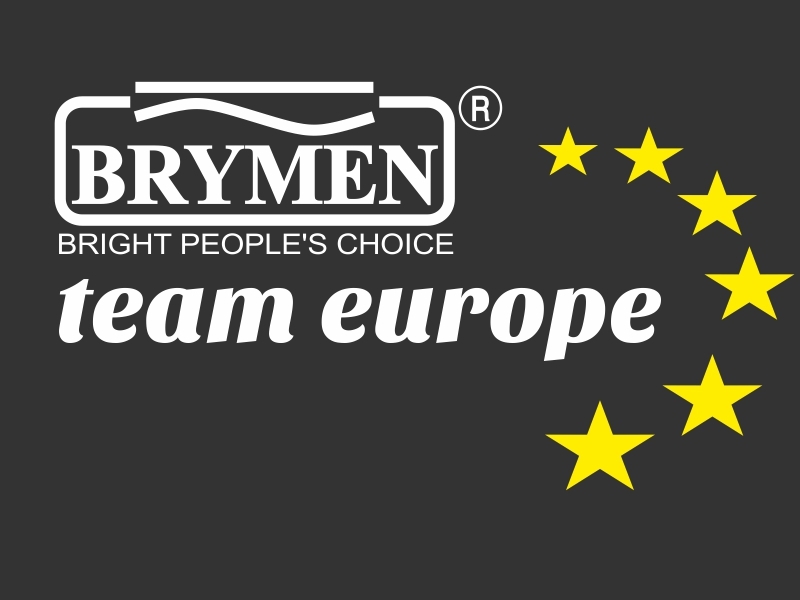 BM869s – Top class digital multimeter made by Brymen. 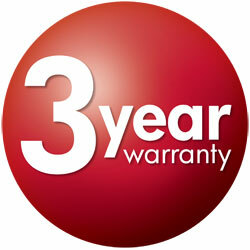 500 000 counts (5 4/5 digit), High Performance, User-oriented innovative features. 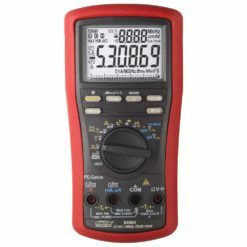 Unbeatable 1µV resolution (DCV), 100kHz AC & AC+DC True RMS, CAT IV 1000V safety and new VFD function.